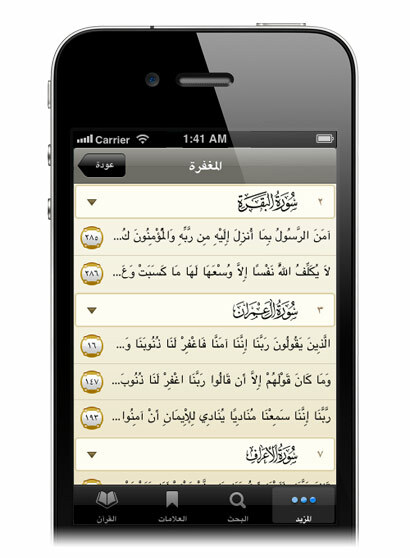 Holy Qur’an iPhone App iQuran Pro was updated to version 3 today. 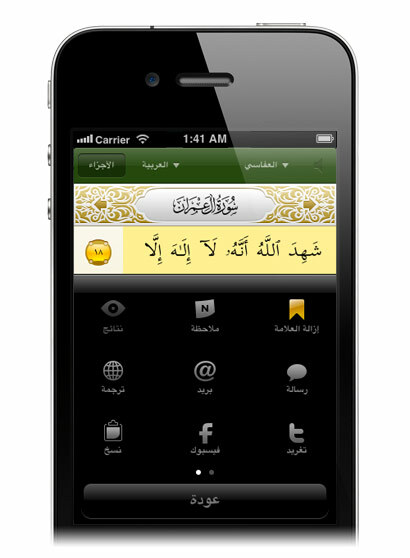 The new version with a new name: iQuran III added a ton of features to an already feature-rich app. 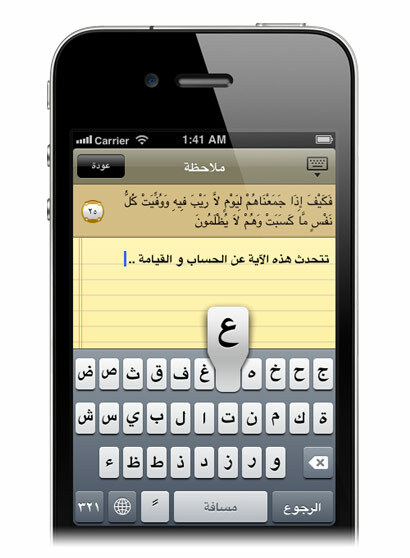 Major changes: Full Arabic localization, multitasking support, Retina display support and many fixes. â€¢ Multi-tasking enabled. iQuran now efficiently saves and restores your sessions how you left them. â€¢ Full app is now 100% landscape enabled. View any view in landscape. â€¢ Optimized loading time for translations using complex scripts (Urdu, Farsi, Bangla, Japanese etc). For example Sura Baqara with Urdu translation now takes ~2sec compared to ~20sec before. â€¢ Surah Al-Kahf reminders on friday. Switch this ON to be reminder of reading the Surah on every Friday. â€¢ Improved Audio Controls: You can now Pause, FF and RW currently played verse. 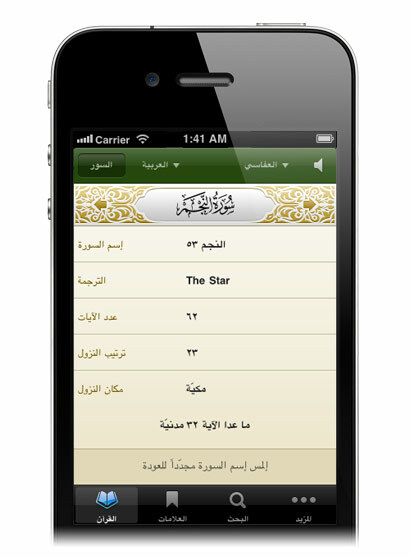 â€¢ You can now select a ‘group of verses’ to play during playback (to assist those who wish to memorize the Qur’an). You can now choose to begin playback from verse 10 and only play the next 5 verses, for example. You can then choose to repeat this ‘group of verses’ using the existing ‘verse repeat’ controls. â€¢ Revamped Surah Info HUD. Tap on the surah name in ‘Surah Reading View’ to see more information about the chapter such as its chronological order or alternative name (where applicable). iQuran III is available in the App Store for $6.99. 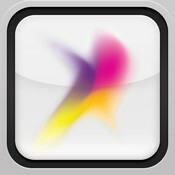 The free version of iQuran is expected to receive the update soon. However I worry that it will meet an unknown fate similar to 2Do Lite and iPray Lite. 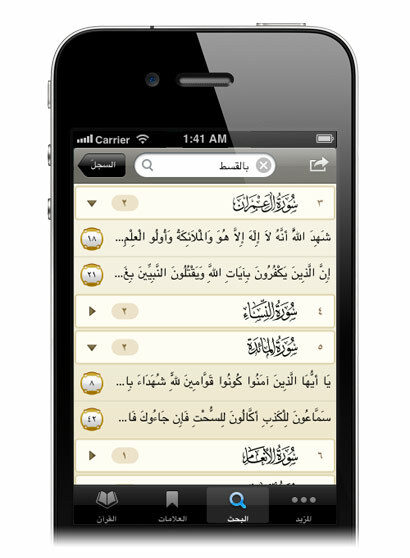 Update: The free version iQuran Lite is now available in the App Store. Masha Allah that’s a great update, so much features al hamduliLlah. I just bought it and I advise my brothers to do the same. May Allah guide us to the right path. WANT YOU TO SEND ME QUR’AN AND SAME OF YOU COMPANIES ITERMS. I love iQuran. I can refer to my iphone anytime and anywhere to recite Al-Quran kareem. Alhamdulillah… Plus, i really happy as iQuran III have Malay translation. Thank you. i want to choose shuraim as reciter, but im not being able to choose him , can someone help me on this, thank you.